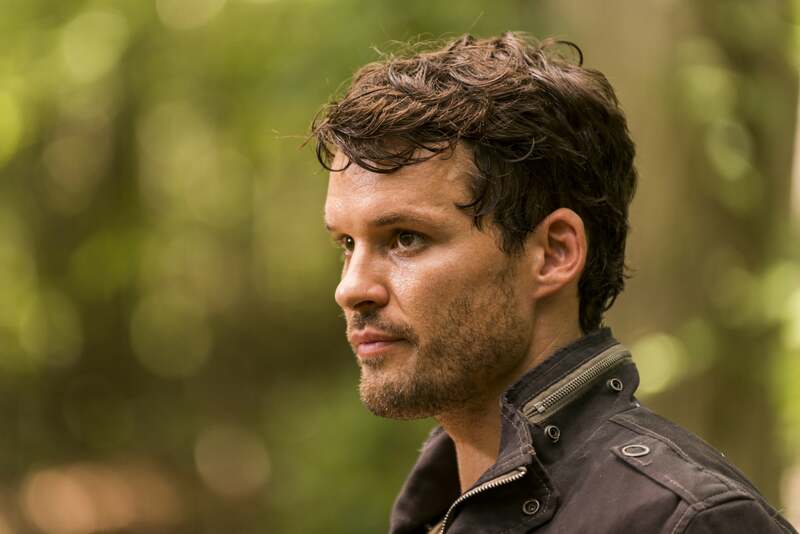 What Happens to Spencer Monroe in The Walking Dead? 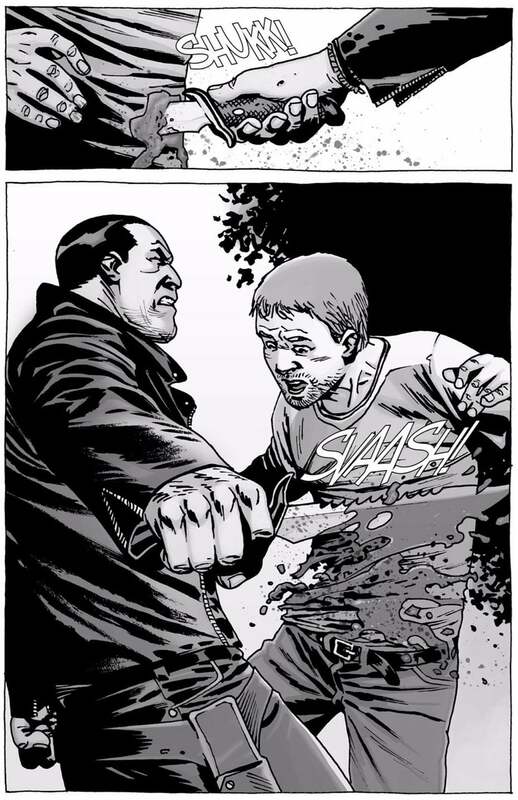 Major spoilers for The Walking Dead comics and season seven of the television series below. 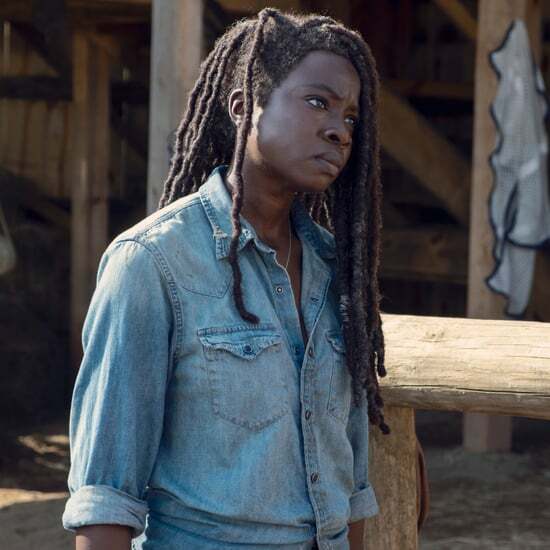 Ever since The Walking Dead returned to our screens with a bloody, brutal season premiere, it feels like the pace of the following six episodes has been tortuously slow. 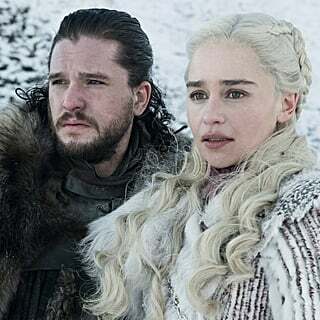 Fortunately the latest episode, "Sing Me a Song," hints that next week's midseason finale is going to have at least one major scene: the possible death of Spencer Monroe. 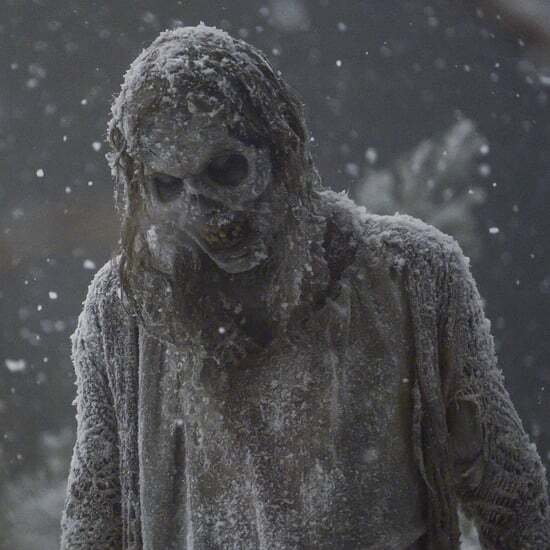 Spencer, Deanna Monroe's last living son, has remained vocal about his disapproval of Rick's way of ruling ever since Rick and his group take over the leadership duties at Alexandria from his mother. After revealing to Rosita his wish to take back Alexandria from Rick early on in the season's fourth episode, "Service," the tension between him and Rick comes to a head when they get into a heated conversation after Negan's first visit to the community to collect his "taxes." With Spencer's bubbling animosity toward Rick about to reach its boiling point, it looks like his future on the show is about to go one of two ways: he'll either help Negan take Rick down, or Negan will kill him for being such a backstabbing traitor. 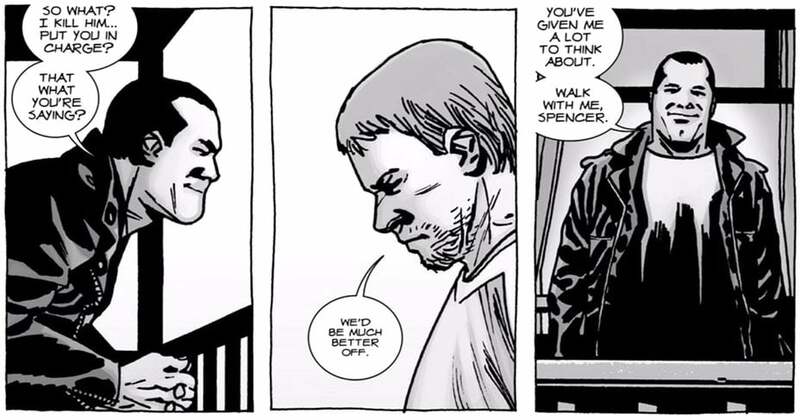 In the comics, Spencer's hatred for Rick gradually builds in the same way as it does in the show, with him believing he's the best possible leader for Alexandria. 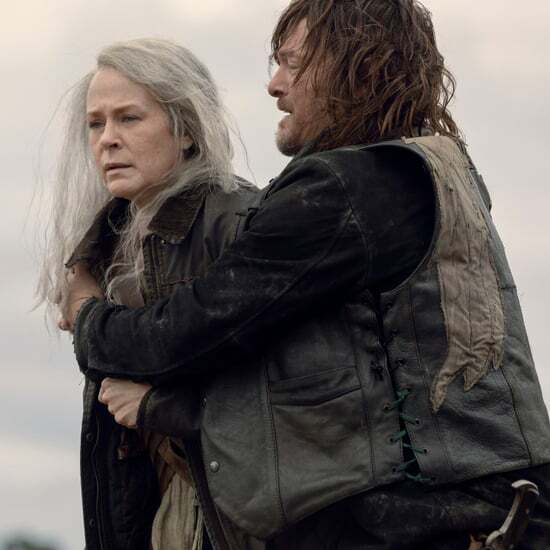 Much of his dissatisfaction stems from an incident where Alexandria becomes overrun with walkers, and Spencer tells Andrea (she's still alive in the comics and Spencer's girlfriend) that he wants to abandon everyone and flee to safety. Andrea punches him for being a coward and breaks off their relationship (right on, Andrea), a moment that Spencer's ego never quite recovers from. 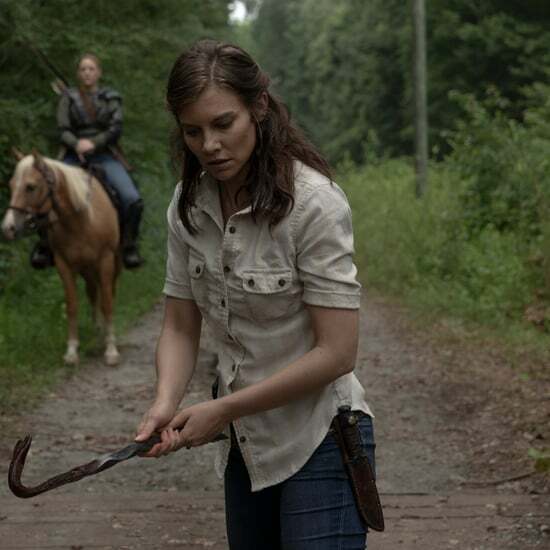 Negan appears on the scene a few months later, and Spencer decides the bat-wielding psychopath is the key to dethroning Rick and taking over Alexandria for himself. When Negan arrives in Alexandria hoping to talk to Rick, who is off on a supposed supply run, he chooses to wait on a porch in Alexandria until Rick returns, which is where Spencer bumps into him. 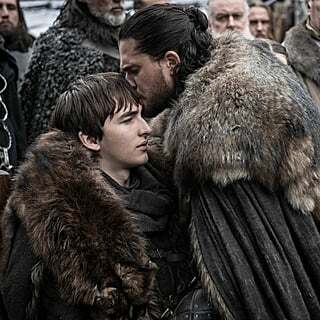 He tries to butter up the Savior leader at first with a buddy-buddy routine, and then makes his feelings about Rick known. "Rick Grimes is not someone who works well with others," he says. "He's a maniac. That's the best way to put it. He may even want to work with you, but I'm telling you . . . this guy can't not be the boss." To add insult to injury, Spencer also suggests Negan should kill Rick, which piques Negan's interest. "I think about how Rick f*cking threatened to kill me. How he clearly hates my f*cking guts," Negan tells Spencer while taking him for a walk down the streets of Alexandria. 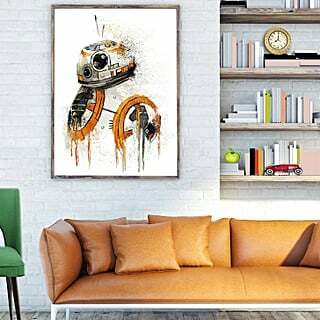 "But he's out there right now like a busy f*cking bee . . . gathering sh*t to give me, so I don't hurt any of the nice folks living here. He's swallowing that hatred to get sh*t done. That takes guts." Spencer, clearly realizing how wrong he's assessed the situation, begins to tremble. "Then I think about you . . . Spencer . 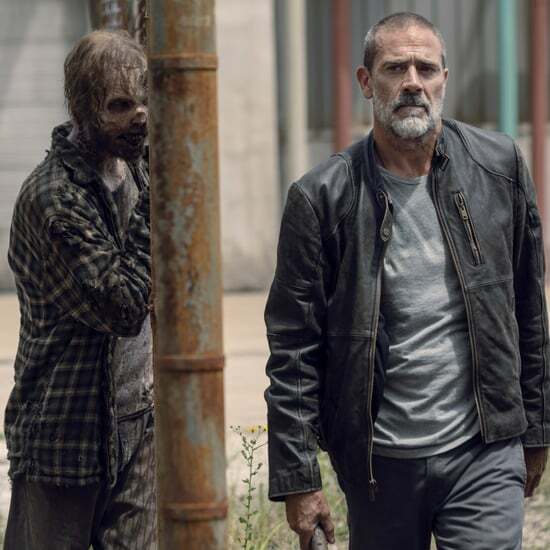 . . the guy who waited until Rick was gone, to sneak over to talk to me, to get me to do his dirty work so that he could take Rick's place," Negan continues. "You wanted to take over . 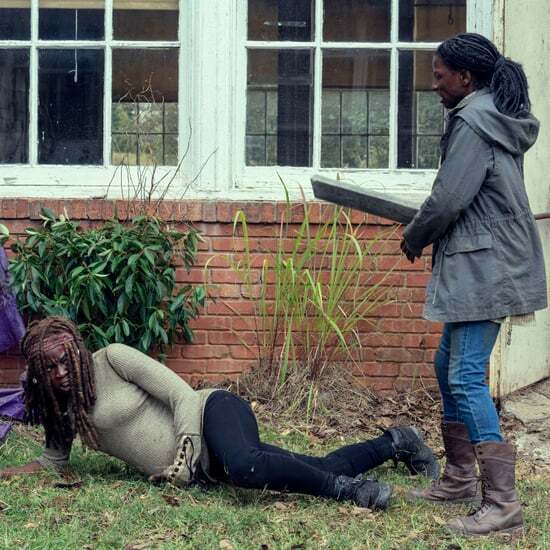 . . why not just kill Rick and take the f*ck over? You know why? Because you got no guts." And with that, Spencer's intestines spill onto the pavement, and the last living Monroe is no more. Now if you're all caught up on the show, you know that Negan is currently sitting on a porch in Alexandria with Carl and Judith awaiting Rick's return, and Spencer is especially revved up about Rick's decisions. In other words, it sure seems like the onscreen adaptation of The Walking Dead will mirror Spencer's fate in the comics.